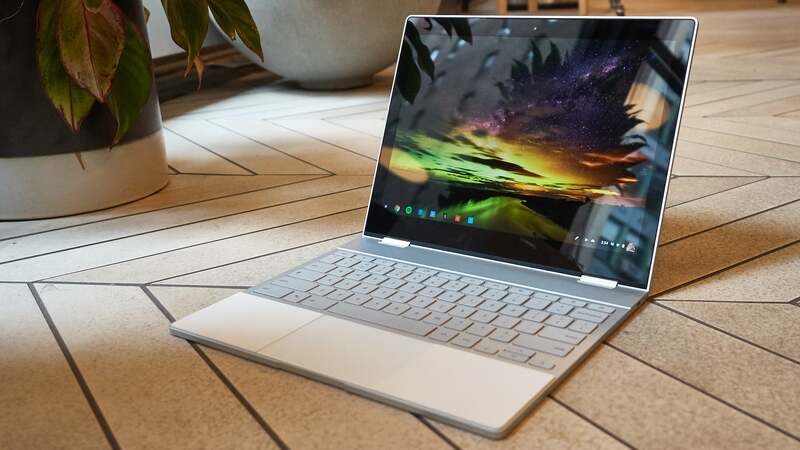 Based on the pictures, it’s unclear if the Pixelbook Tablet would use Bluetooth or pogo pins to communicate with its keyboard. 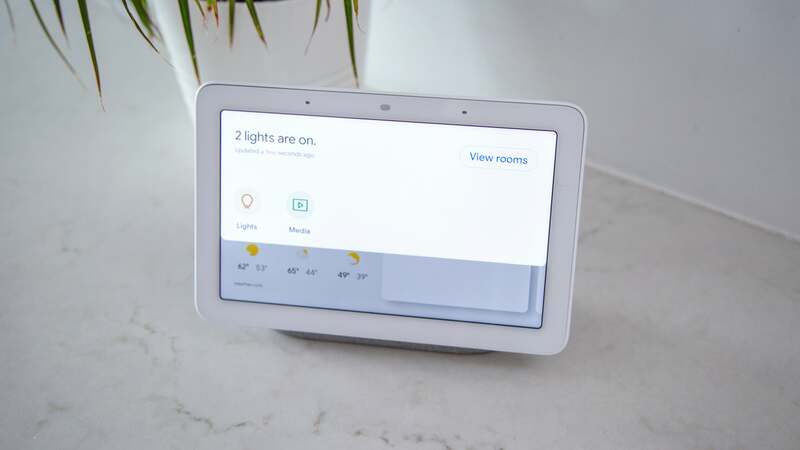 However, if this device is actually one of Google’s rumoured Pixelbook 2 devices, which have been going by the codename “Nocturne,” it should have a physical connector for attaching the keyboard. 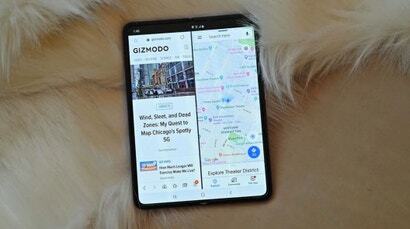 We don’t know how much this thing might cost, but if this tablet can fill the gap beneath the $US1,000 Pixelbook (or whatever ends up replacing the Pixelbook), we could be looking at a pretty nice, mid-range Chromebook to compete with systems like Samsung’s Chromebook Plus V2, which is currently one of our favourite Chrome OS laptops on the market.